Let's admit it not everyone is born a good cook and not everyone has the time to whip a cafe standard breakfast in the morning rush hours. But I still would like to emphasize just how important breakfast is, based on the articles that spread such doctrine, as well as my own experience. Benefits ranging from maintaining to cutting one's body weight, to performance at work, etc have been the most common cited pluses if we fill up our constantly digesting tummies in the morning. 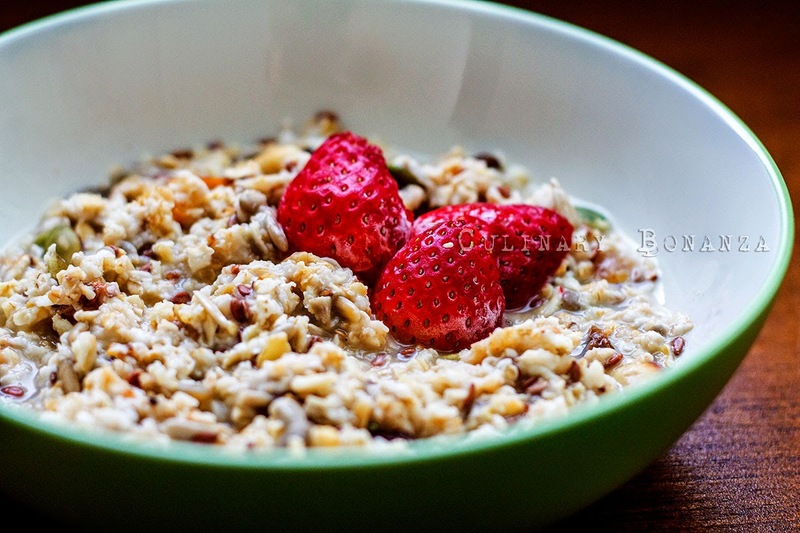 Basically, I like to think our digestion system as an engine, that needs warming up in order to run properly and just a simple, light and nutritious breakfast would do the job to kick start our body metabolism. If you want to diet, breakfast is not the meal that you should skip! Among all mueslis I've tried, the pre-packaged ones I bought at the supermarkets and Honestly Muesli's Toasted Muesli, Honestly Muesli easily became my favourite. The Toasted Muesli contains rolled oats, almond slice, raisins, dried apricot, sunflower seeds, honey, cinnamon & palm sugar. The toasted muesli is already sweet (from the honey & palm sugar), so you can simply add yoghurt or milk or hot water and it would taste sweet enough. Below are just some ideas for serving suggestions, which I made for myself. 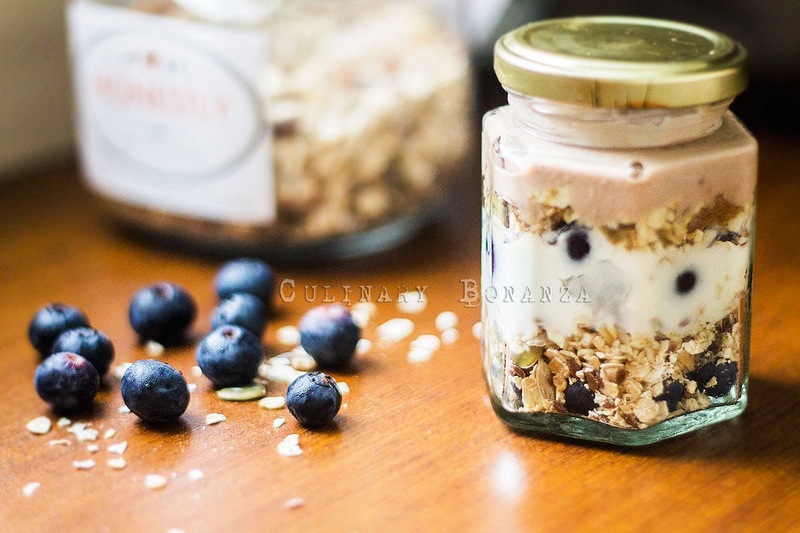 You just need to prepare small jars with lids, put each layers of muesli, yoghurt, fresh fruits according to your personal preference. 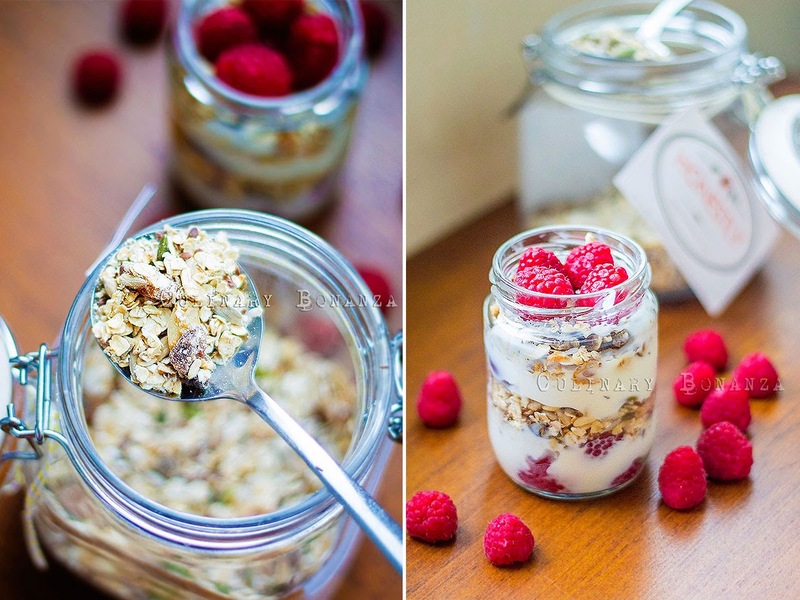 To further soften the muesli, you can add some milk to loosen it up overnight. 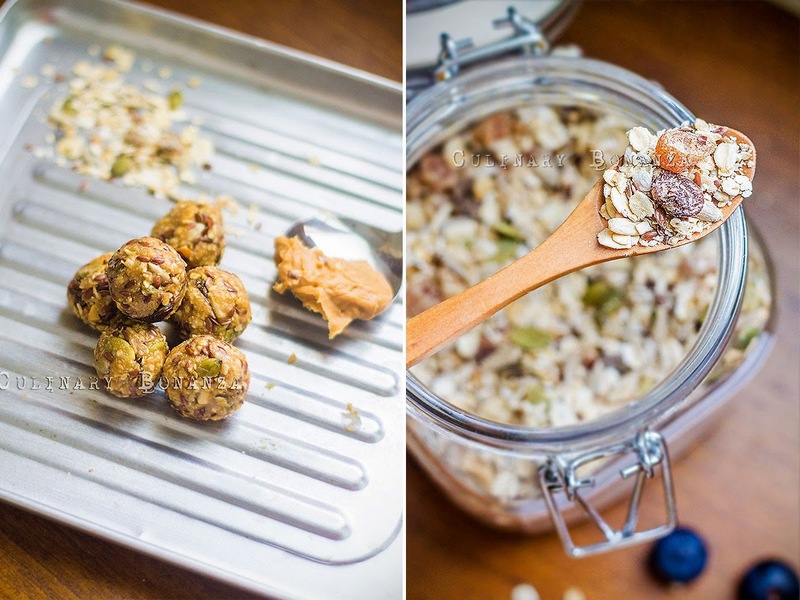 Another favourite of mine is muesli balls, for which, you only need to mix muesli, with honey and peanut butter. Mix them well, I find using bare hands much more effective to combine the thick mold. Do not add too much honey, otherwise it'll be too runny to be shaped into balls. This makes a delicious post-workout snack. 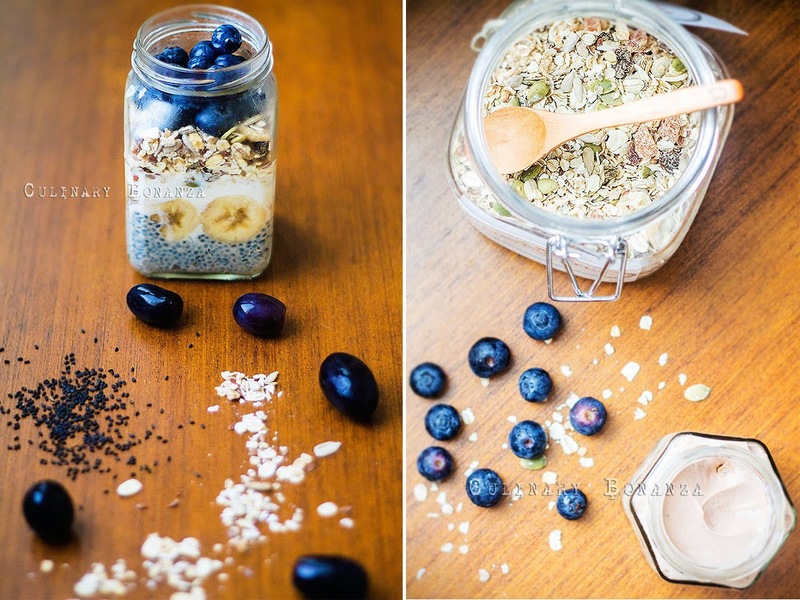 These are fresh muesli made from fresh ingredients, so I would recommend you to finish it within few weeks. If you intend to keep it longer, store it in the fridge and make sure the lid is well closed. 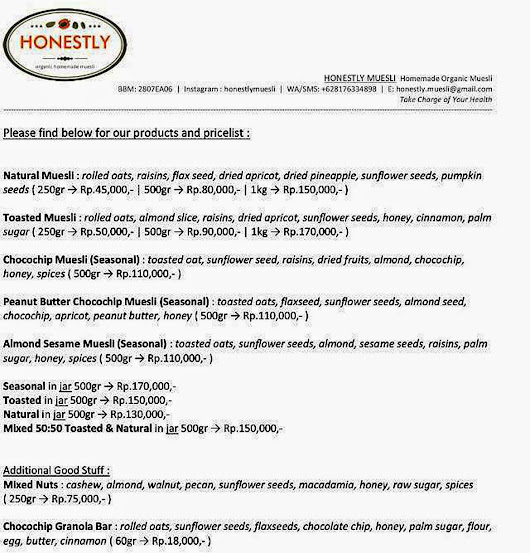 For complete products & price list, click here.